IT services provider, ASI Solutions, has inked an IT infrastructure management contract with Queensland independent school, Coomera Anglican College, to take over the management of its server and networking infrastructure. The agreement covers all back-end IT infrastructure – physical and virtual servers, the storage array and both wired and wireless networks across the campus. ASI Solutions claims a strong play within the education sector. Coomera Anglican College, based on Queensland’s Gold Coast, has an in-house IT team that was recently faced with a challenge about 12 months ago. The school's IT services manager, Danielle Storey, said the college’s technology infrastructure had grown to the point where ongoing maintenance and management was becoming a burden, and potentially exposing the college to greater risk. The infrastructure consisted of 41 virtual servers running on Dell PowerEdge and HP ProLiant D360 physical servers, 37 HP 2920 network switches and an EMC SAN that provided 100 terabytes of capacity. But the IT team members were finding themselves having to devote a lot of their time to upkeep these technologies instead of focusing on teaching and learning technology enablement and strategic projects within the college, which resulted in the need for a streamlining of its IT infrastructure management. “We realised that changes had to be made to enable us to focus our team on activities that would deliver more value to our teaching team and our students," Storey said. “We had worked with an external services provider for some time, but this had not delivered the value that we had anticipated. We were keen to find an alternative that would reduce our infrastructure management headaches,” she said. ASI Solutions was then selected to take over responsibility for the management of the server and networking infrastructure, building on the existing partnership between both parties. Storey said ASI Solutions was selected for this project because of its experience, technical expertise and response times. She added that the company has understanding of the college’s requirements and how it could deliver the needed IT infrastructure management support. According to Storey, the working relationship in place with ASI Solutions is “collaborative and proactive”, with the company having the relevant processes in place to react quickly when any issues arise and ensure the performance of infrastructure. She added that ASI Solution is also able to provide guidance on areas for future investment. “It understands emerging trends within the technology space and so are well placed to advise us on things we should be considering in the future. This means our focus can be on providing the best digital learning environment possible and preparing our students for their future working lives,” she added. ASI Solutions director, Justin Lowe, said already, the college has seen the benefit of the ability to use its extensive resources for complex network challenges. 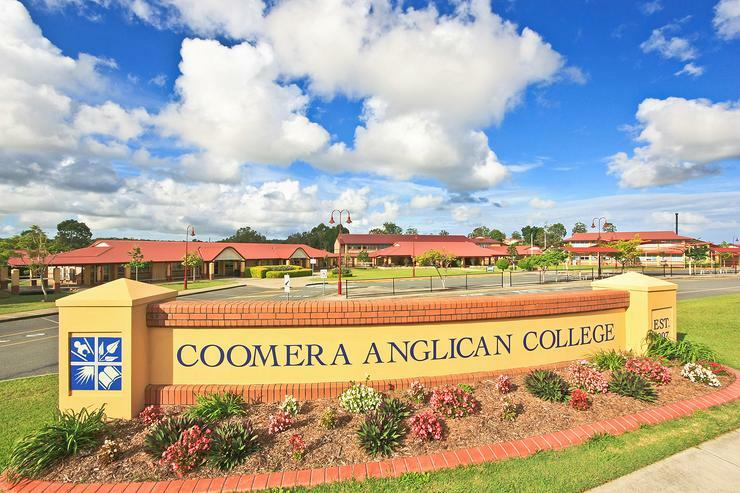 “Coomera Anglican College is another exciting partnership for ASI Solutions and we are delighted to be working with the school following a comprehensive market evaluation. It is great to work with a management team in the college who are striving to ensure technology is used to deliver improved outcomes for students," he said. 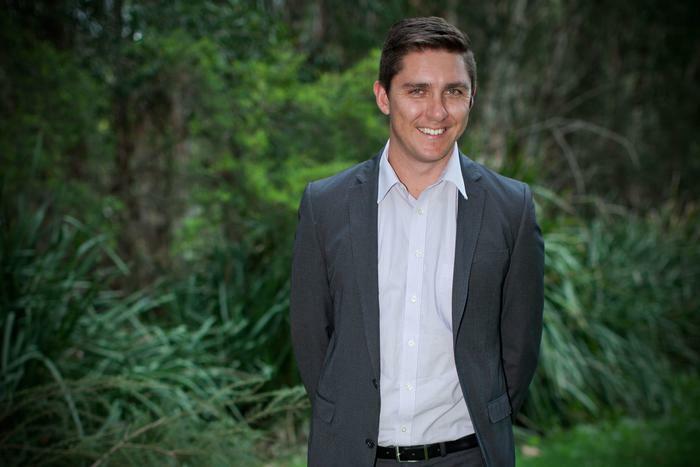 In addition, Lowe said that as part of the overall evaluation process, ASI Solutions have co-developed and is working with Coomera Anglican College on developing a three-year strategy to ensure that the college is leading the way with technology. "The two aims when working together are to support educators in productive and innovative teaching while also working together on supporting best practices in administration and business functions whilst always challenging what both entities are doing to improve our joint purpose," he added.